Hey! 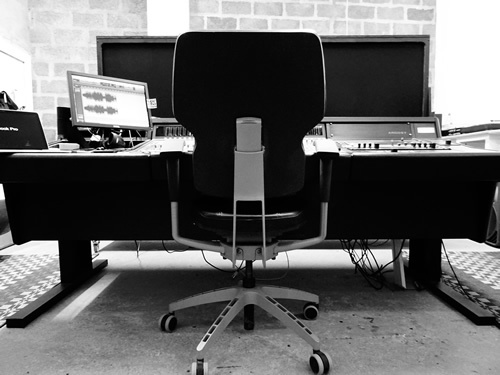 Get in touch any time via email, or phone us during studio hours. Connect with the studio on Facebook, or friend Henry.